Executive car hire London, we all know sometimes we have that important meeting, or a client from abroad needs to pick up from the airport so you can crack on that all important deal you have been making for many weeks. Well, you have come to the best place for you to hire executive car, SPM provides there vehicles chauffeur driven or self-driven in the executive sector too. Executive car hires are very rare in London, we know the value of this sector and we can cater for all your needs. We understand sometimes you may want to drive yourself, but however we also understand that you would want to be chauffeured to have your client chauffeured around, we also provide that service with professional well-spoken chauffeurs. SPM is here to give you choices so you are not stuck in just one choice, we give you the ability to drive these executive vehicles yourself or be driven in them by one of our professional executive chauffeurs. We provide all types of services, if you wanted someone to picked up from the airport or if you wanted yourself to be picked up from the Airport, train stations or a meeting, our executive chauffeurs will be there on time ensuring you have nothing to worry about and are safely dropped to your chosen destination. Mercedes G63, a black 4×4 is considered one of the best hire executive cars in our fleet, whatever the occasion this car is there, a full all rounder. It can be there for wedding car hire, birthday car hire, and in this particular moment executive car hire. It fits perfectly as it has the class and presence you would want whilst driving or being driven in this car. Porsche Panamera care hire, again the perfect car to be hiring in London for executive car hire, it has the presence of class with the brand image the car carries itself and the comfort level of the car inside is just outstanding. It does not let you down if you are driving this car or being driven. Very spacious and very comforting so when your client is having a rest at the back or you guys want to have a small chat whilst being driven by one of our professional executive drivers, it would be great as it gives you enough room space to be comfortable and even take out your laptop to show some things you may have on board for the client. However the second choice, if you wanted to drive yourself to a meeting and wanted one of our cheap executive cars we are also there to provide you with that, you have nothing to worry about, just provide us with some legal requirements and all you have to do is the drive the chosen executive cars for hire. 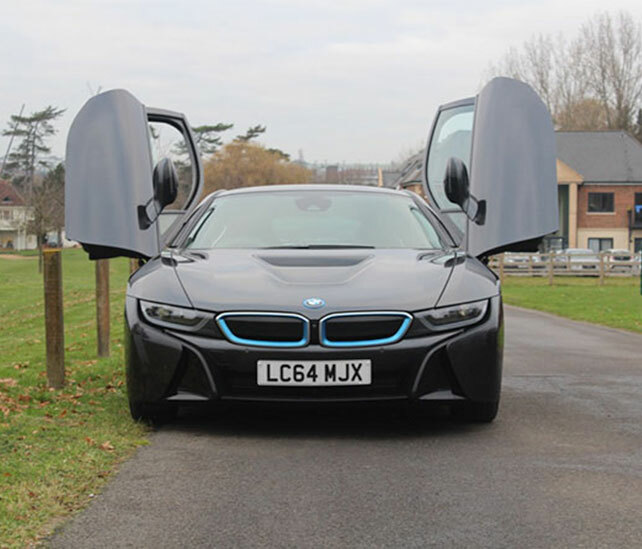 We also understand the type of cars that are needed for this sector, when customers want to hire executive car they don’t particularly want a BMW car hire m4 convertible, they want something that is professional and has some class attached to it. Well-dressed chauffeurs will give your meeting and client that extra touch which shows the professionalism of our company and yours.